The first lady of Toolroom returns to Trax with another rip-roaring tech houser that comes complete with a dark and sinister after-hours mix and also an acappella so you can have the pleasure of playing around with this awesome vocal during your sets! 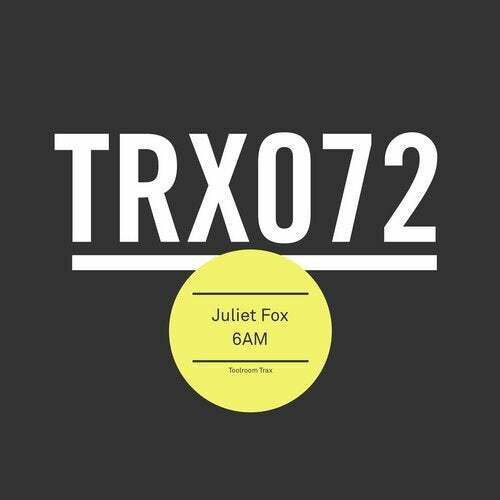 '6AM' comes hot off the heels of Juliet's debut Drumcode release alongside Ramiro Lopez that stormed up the Beatport charts a few weeks back. In truly unique form, Juliet takes to the mic herself here and lays down some catchy lyrics over the top of a chunky, rolling tech house groove. Head to the after-hours mix for a much darker affair!